OMM Outfitters Blog: HOFNOD "Hooked on fishing not on drugs" 2014- for the future of our heritage. HOFNOD "Hooked on fishing not on drugs" 2014- for the future of our heritage. 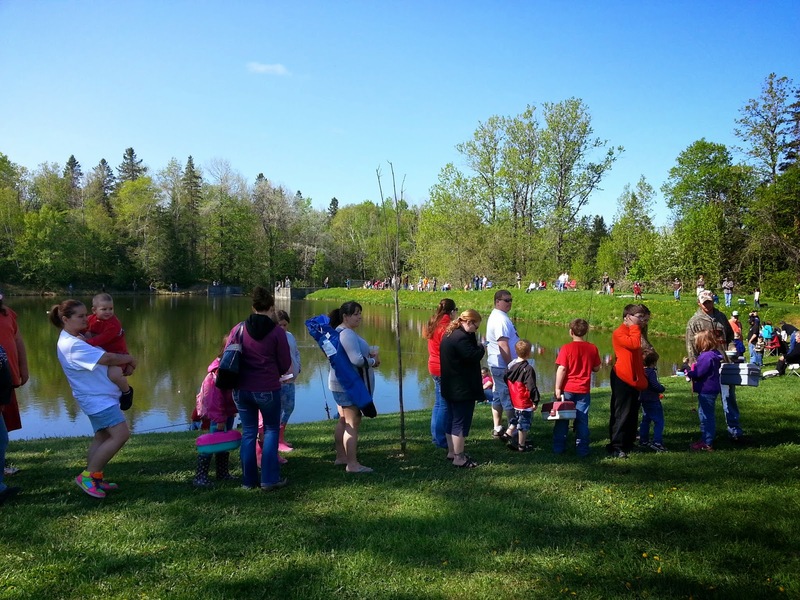 During the end of May every year for the last 14 years, a little lake becomes a place of greatness. 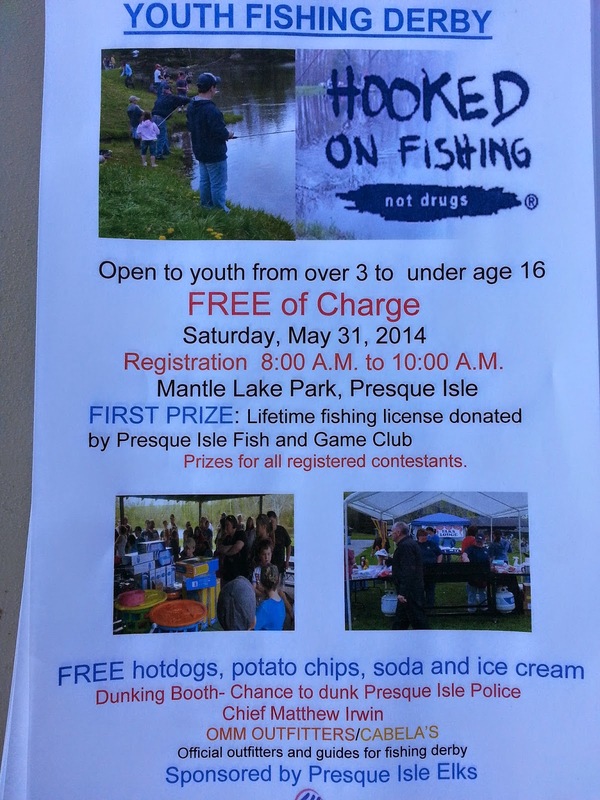 Mantle Lake in Presque Isle, Maine and the local Elk's Club provide the opportunity for children of all ages to participate in a kids only fishing derby, complete with giveaways and prizes. Not to mention food, ice cream and more. This year the turnout was outstanding with 280 kids registered. 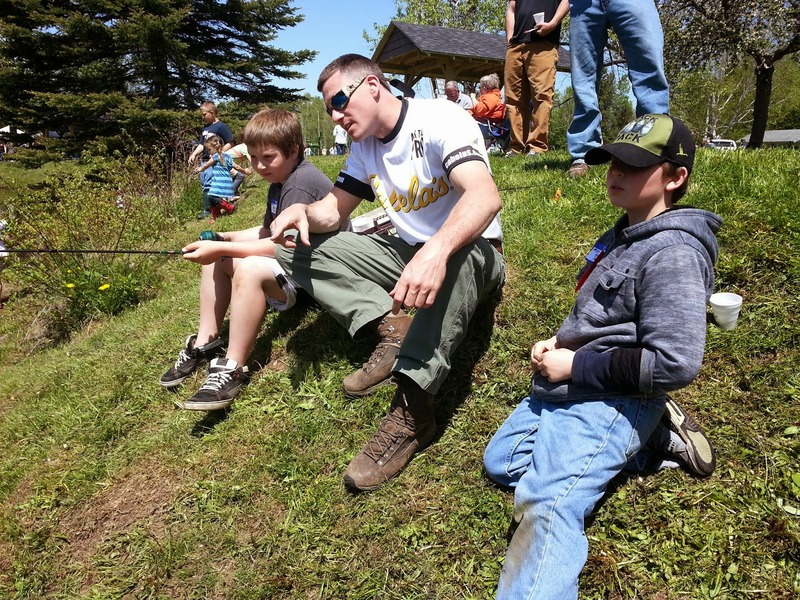 The event also creates an opportunity for underprivileged children to be introduced to fishing and helps inexperienced parents and guardians teach their children about outdoor sports. It opens the door for knowledgeable, contributing, participants to teach both parent and child about conservation, respect and education in sustainable management. 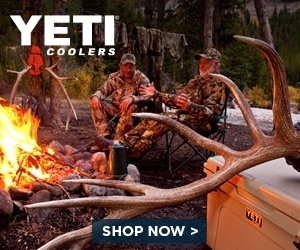 OMM Outfitters has been the sponsoring guiding company for the last two years. 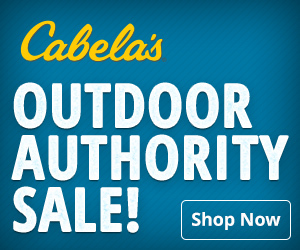 The first year Cabela’s donated 30 fishing rods. 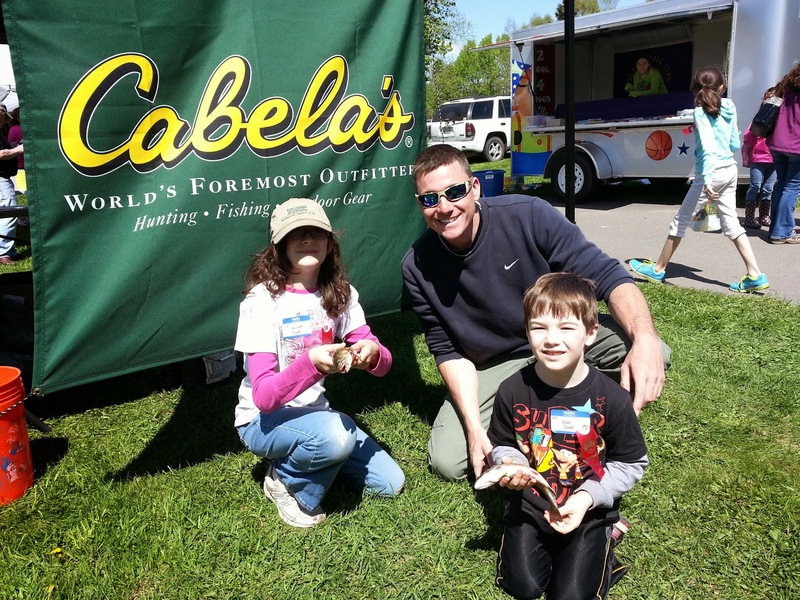 This year Cabela’s repeated the donation and Plano contributed tons of tackle boxes for the proud children! 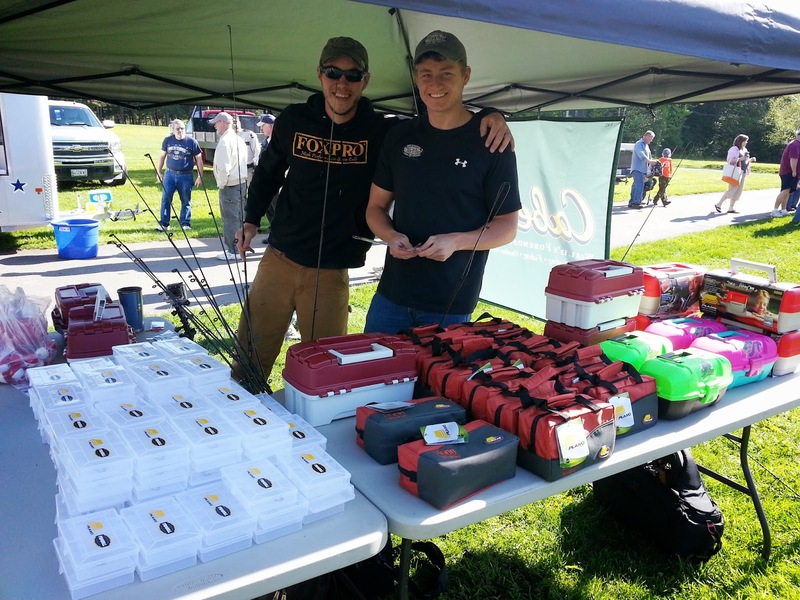 ﻿﻿OMM’s finest pro staff members, Kenny Mayo and Jonathan Varnum were on hand helping out. 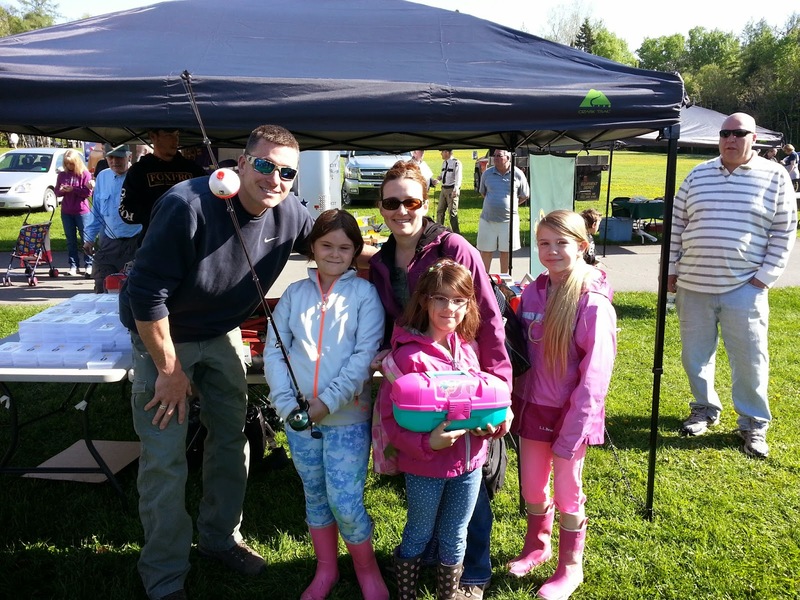 The weather was good the fishing was great and the kids were having fun. We were blessed to have been able to be a part of such a rewarding event.